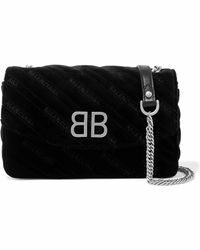 From couture to accessories, Balenciaga is famous around the world for its impeccable standards, contemporary designs and ability to influence the direction of fashion trends. 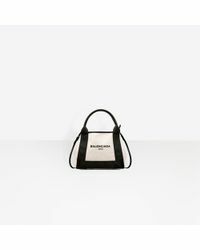 Headed up by creative director Alexander Wang, this innovative designer upholds a long legacy of revolutionary and experimental collections featuring exaggerated proportions and striking silhouettes. 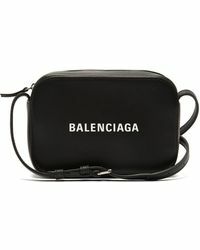 In every beautiful color and size imaginable, Balenciaga shoulder bags are coveted by cool girls around the world. Versatile and undeniably beautiful, these are bags you will want to wear every day.